With only a few big exceptions like World of Warcraft and EVE Online, the subscription model has largely been abandoned by MMO developers. So it's notable that one of the most highly-anticipated MMOs -- Zenimax Online's The Elder Scrolls Online -- will be charging a $15 monthly fee (/�12.99/�8.99). 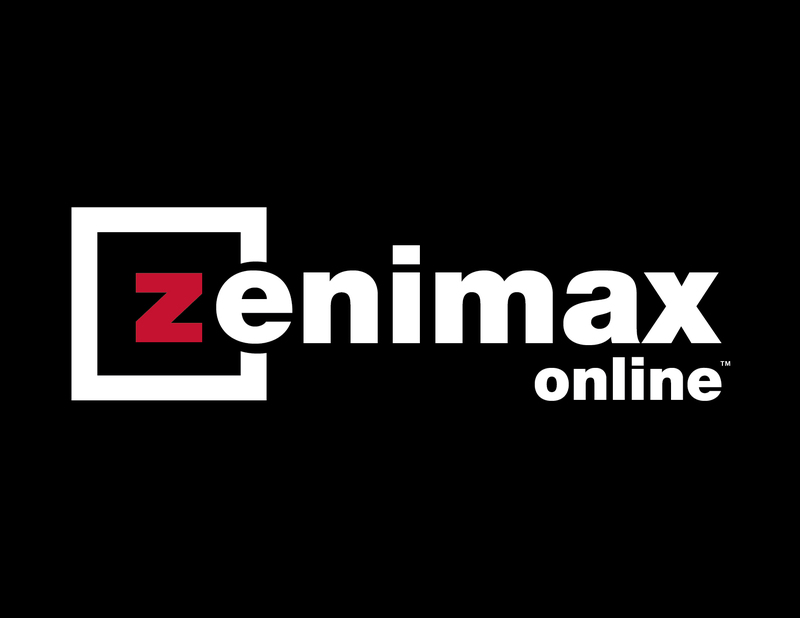 Zenimax Online general manager Matt Firor talked about it openly in a new interview with German website Gamestar, and a Zenimax rep confirmed as much with us. "Charging a flat monthly fee means that we will offer players the game we set out to make, and the one that fans want to play," Firor told the website. ESO will also include 30 days of play with the purchase of the game. "Going with any other model meant that we would have to make sacrifices and changes we weren't willing to make." The decision flies in the face of current MMO trends, but Firor says the move is "not a referendum" on free-to-play business models, though he does imply that with subscription-based games comes a higher level of quality. "F2P, B2P, etc. are valid, proven business models -- but subscription is the one that fits ESO the best, given our commitment to freedom of gameplay, quality and long-term content delivery," he said. It's a noble sentiment -- to want to give players the keys to the castle for a flat (monthly repeating) rate. But players often storm the castle, do everything there is to do in the castle, and then are left twiddling their thumbs wondering what else there is to do, other than being resentful that they're paying $15 a month. It's players' ability to burn through content faster than a developer can create it that gets certain kinds of subscription-based games in trouble. Firor said for ESO, the plan is to "have new content available every four to six weeks." Star Wars: The Old Republic is the most obvious major example of a subscription model that failed. 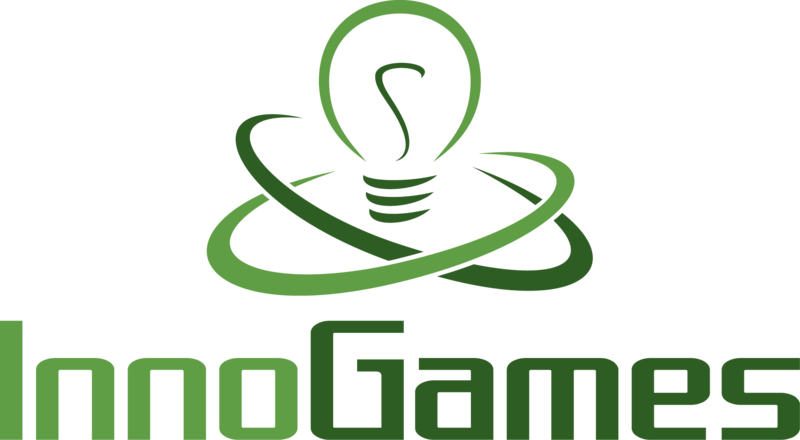 The game had the talent, resources and license to theoretically warrant $15 per month, but in the end, subscriptions dropped off rapidly after a strong launch, and the game adopted free-to-play. Other games like Rift and Tera are just a couple other examples of games that have made the subscription-to-free-to-play switch. Firor said, "The fact that the word 'monetized' exists points to the heart of the issue for us: We don't want the player to worry about which parts of the game to pay for - with our system, they get it all." ESO is slated to release on PC, Mac and next-gen consoles next year.